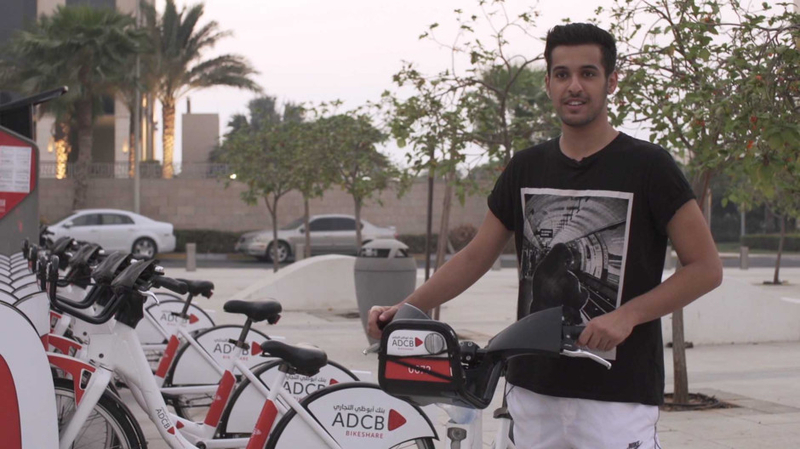 Abu Dhabi: Cyacle, the capital’s first bike share system, is moving out of its pilot phase and expanding across more locations in Abu Dhabi from early February, one of its founders told Gulf News. 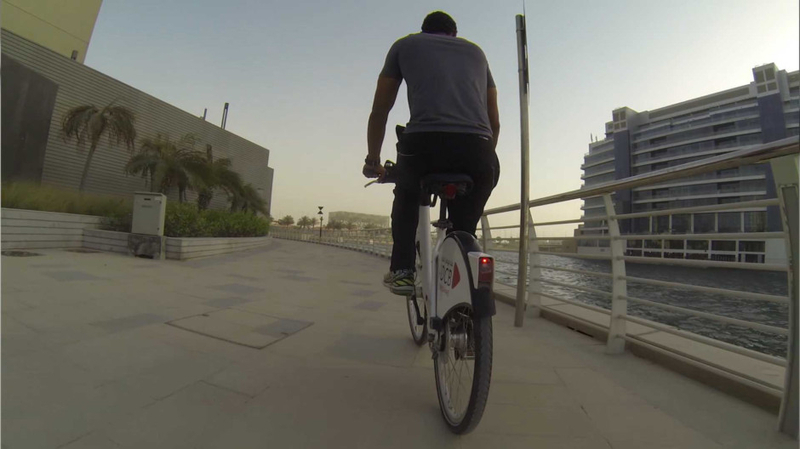 “The pilot phase was very successful, so we are increasing the number of stations from 11 to 50, which means more people will have access to the bikes,” Emirati entrepreneur Hani Saleh Akasha, co-founder of Cyacle, said. 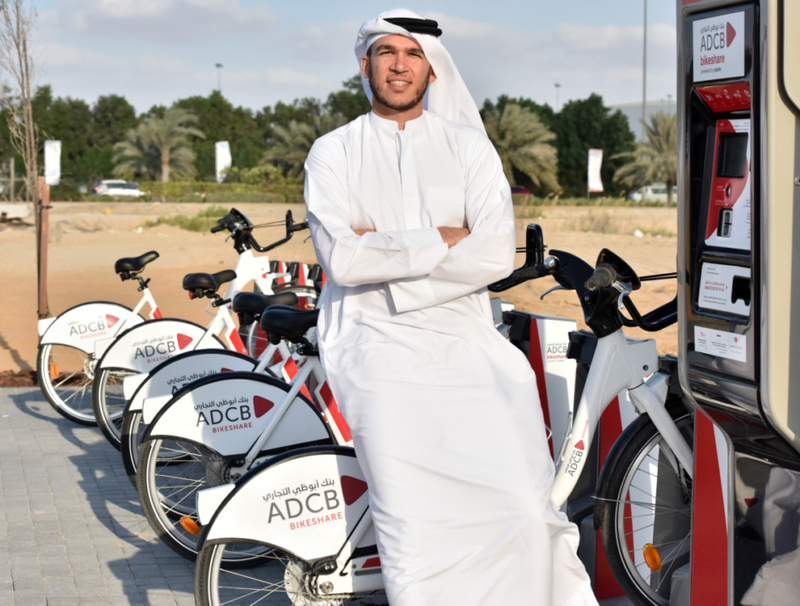 Cyacle is increasing the number of its bikes from 75 to 350 in February, with new stations expected at Al Raha Gardens, Reem Island, Saadiyat Island, Corniche and Masdar City. In December 2014, with the support of Abu Dhabi Commercial Bank (ADCB) and developers, Aldar and Miral, Cyacle was rolled out on Yas Island and Al Raha Beach where it slowly grew very popular. “People responded well to the bikes. We had 22,000 users in a year and that was just from 11 stations,” Akasha said. Akasha and his partners set up the system to promote a healthier lifestyle and provide visitors and residents with an environmentally friendly transport option. “In 2016, people covered 151,000km using the bikes. That is about 20,000 tonnes of carbon emissions displaced,” Akasha said. “Abu Dhabi is also the perfect place for cycling because it is a grid system, making it very easy to get around,” he added. In an effort to encourage more people to cycle, a corporate membership has been developed whereby organisations can purchase memberships in bulk at a discount. If over a 1,000 or more memberships are purchased, a bike station will be set up at the company. Some of the capital’s biggest developers and organisations are supporting Cyacle. These include, Masdar City, International Capital Trading, Tourism Development and Investment Company, Tamouh, Aldar and Miral. Residents and visitors at Masdar City will be among the first to witness the expansion, with two bike stations planned at Irena headquarters and Masdar Park in early February. 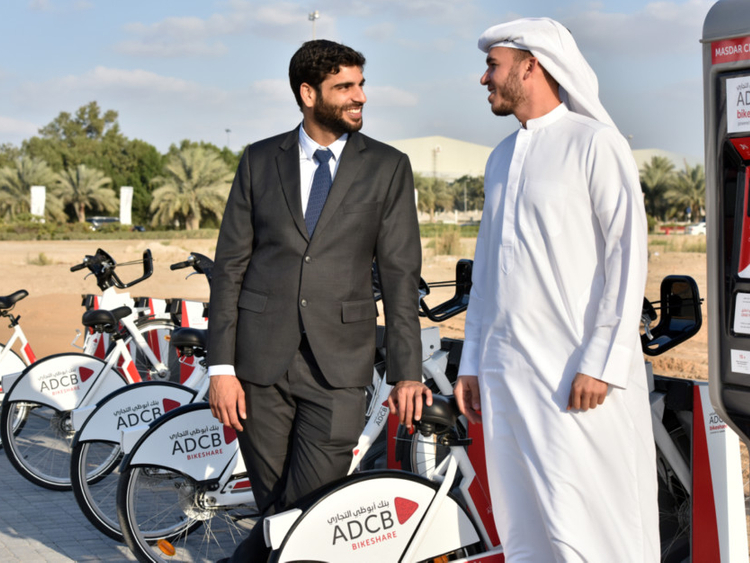 “Bike sharing facilities fit well with Masdar’s vision for innovative social connectivity and sustainable transportation — they are a great means of social and active recreation, which is an important asset for any healthy, integrated community such as Masdar City,” Yousuf Baselaib, Executive Director of Sustainable Real Estate at Masdar, said in a statement. “Our new bike and fitness trail [Mamsha Masdar] at Masdar Park, which opens in February 2017, provided an ideal opportunity to team up with Cyacle – the trail is currently 2.6km-long, and will be extended further in the coming months, offering a completely safe environment for people to enjoy with their families,” Baselaib said. “Many of the roads around Masdar City have also been completed in recent months, so there is plenty of room for people to ride the bikes,” he added. Masdar also confirmed that they plan to open a third station at Siemens headquarters in the near future. Akasha said they are delighted with the support, and are particularly thankful to ADCB for sponsoring Cyacle from the get-go. “None of this would have been possible without ADCB’s support; they believed in Cyacle from the beginning,” he said. 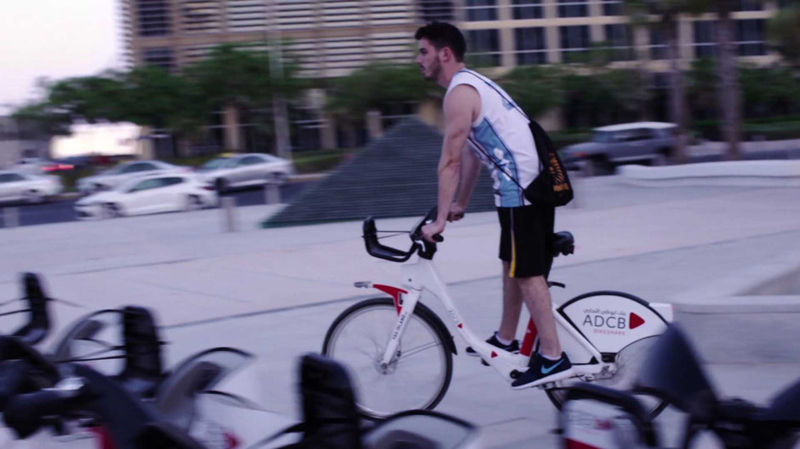 The bikes can be rented from fully automated bike stations using a credit card or a debit card. Customers can either buy a one-day pass for Dh20 or a three-day pass for Dh50. To ensure bikes are not left around unused, they have to be docked at a station every hour, or additional charges will be imposed.